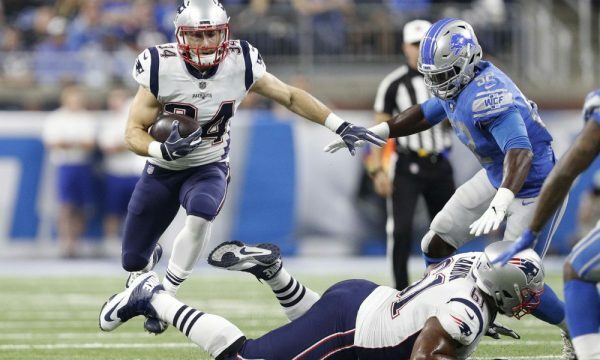 The Patriots are activating Rex Burkhead to the 53-man roster, Mark Daniels of the Providence Journal reports. 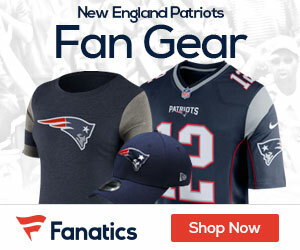 The running back has been on the injured reserve since Week 4, with a neck injury, but returned to practice weeks ago. According to a source, the Patriots are subsequently releasing offensive lineman Matt Tobin to make room on the 53-man roster for Burkhead.